Nothing completes a meal or a party better than a tasty selection of buche, chicharron, chile colorado dishes, and asadero. 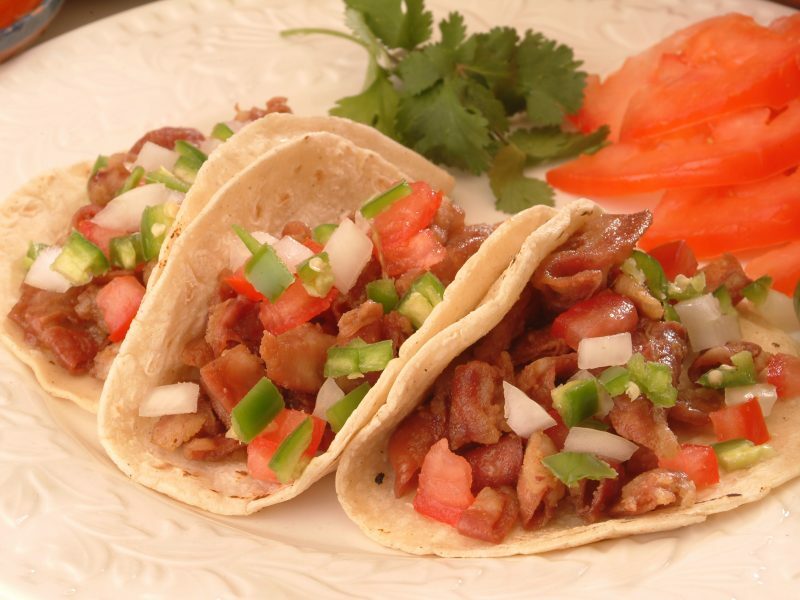 Whether you’re at a family party or a restaurant, quality Mexican foods can really make the night. This is why we here at Productos Real manufacture quality Mexican food products for distributors to be sold to restaurants and stores across the southwest. 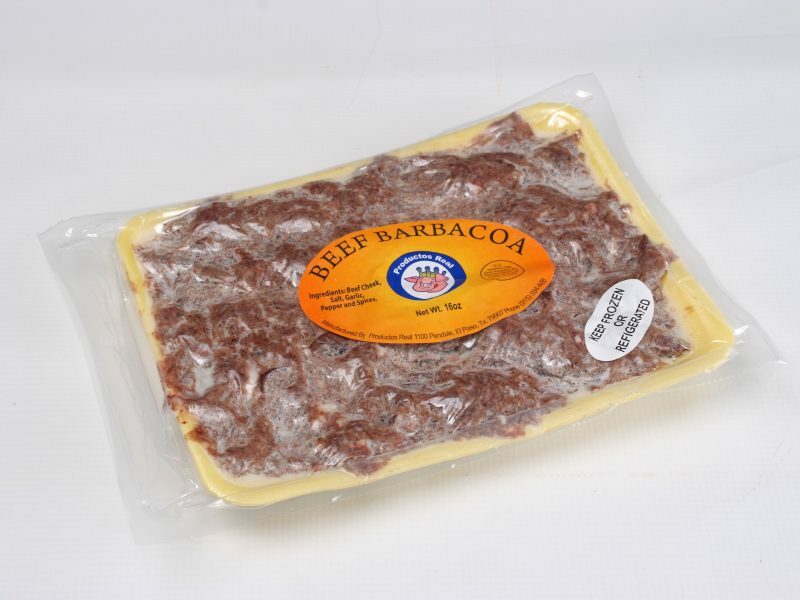 Our products range from chicharron to chorizo and tripitas. When you sell our products to your customers, you give them quality foods they can enjoy year round, from tripe for their Christmas menudo dinner to chicharron as the perfect after school snack. from Productos Real in El Paso, Texas. For over 20 years, we’ve manufactured and distributed tasty, easy to prepare products throughout the United States, with a focus on El Paso, Texas. We manufacture for distributors in Texas, California, Arizona, New Mexico, Kansas, Illinois, Oklahoma, and Colorado. We focus on selling to distributors, but we’ll also sell directly to restaurants and stores in the El Paso area. If you distribute food products to stores and restaurants, our products can help diversify and enhance your product line. 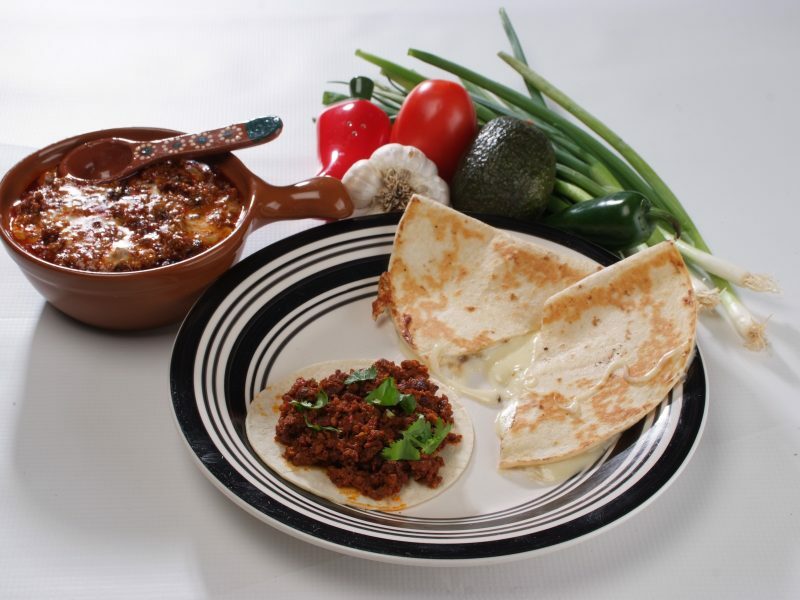 As a food manufacturer, we make a variety of Mexican food products that can be enjoyed in many ways. 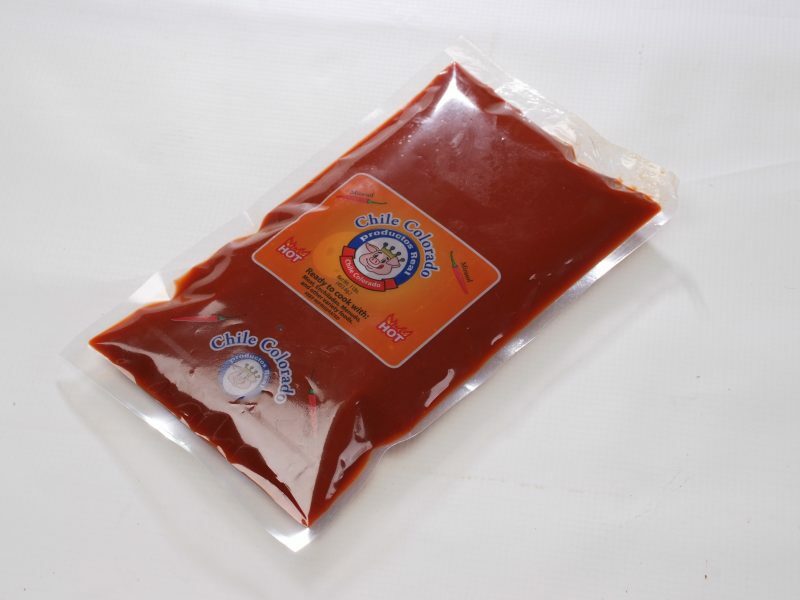 Our products include buche, chicharron, tripitas, chili colorado sauce, colitas de pavo, and barbacoa. We also offer asadero cheese and chorizo. The food we manufacture is delicious, made with care, and easy to prepare. So whether you sell to restaurants or stores, and whether the food is prepared by a chef or family, it can be done easily and practically. 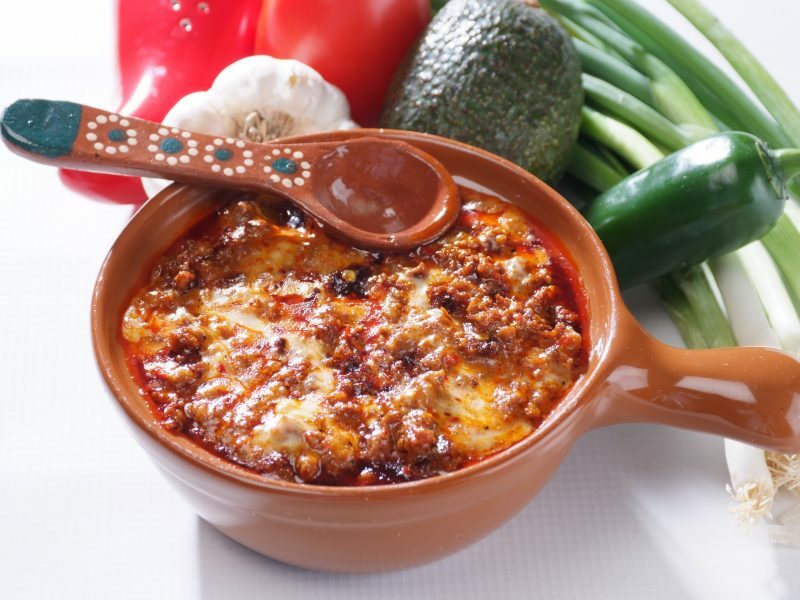 If you distribute wholesale food products to restaurants and stores, consider adding our quality Mexican food products to your product line. 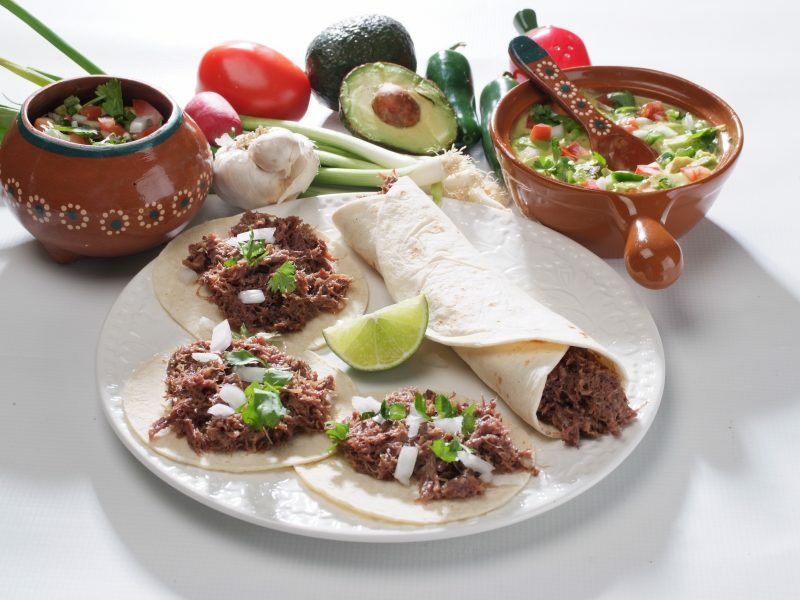 We manufacture high quality and delicious Mexican food products that can spice up your customers’ lives. Contact us today for more information!